Earlier it was reported that, Iran is banning US citizen into Iran as well in response to President Trump’s move, it’s not true. 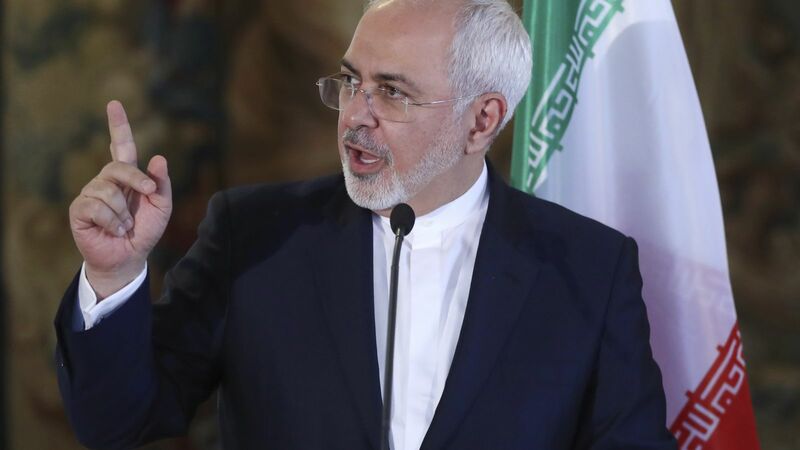 Foreign Minister of Iran Javad Zarif tweeted that, Iran is not doing the same as United States. US Citizens are welcome one the land of Iran with Proper Visa. Although, Iranian government is studying and analyzing details of executive order of banning citizen of muslim-countries entry into United States. Future actions are due. Iran will take “proportionate legal, consular and political action and will take reciprocal measures in order to safeguard the rights of its citizens until the time of the removal of the insulting restrictions of the government of the United States against Iranian nationals.” Whereas it was also quoted that it’s an obvious huge insult to Muslim Nation and citizen of all those countries which are put on limit to enter in to United States that, the door are shut on us. While recording condemnation, Iranian point of view is, it’s a discriminatory act.